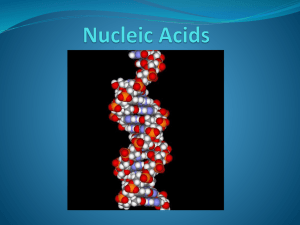 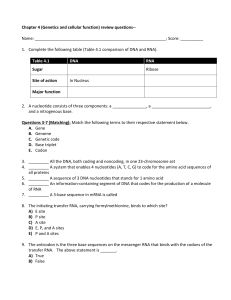 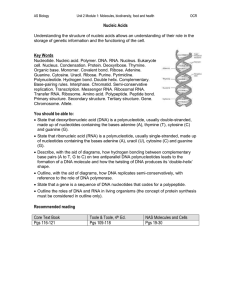 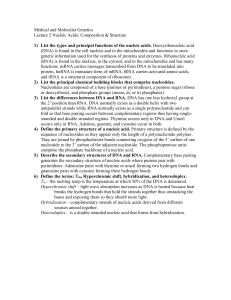 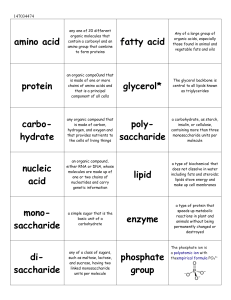 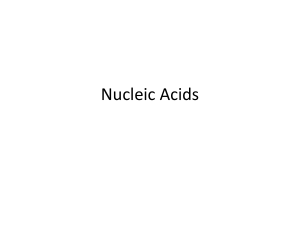 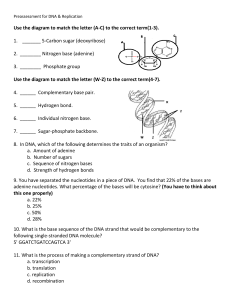 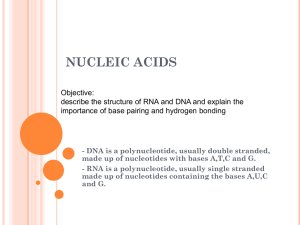 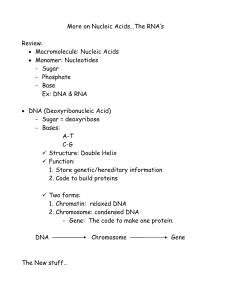 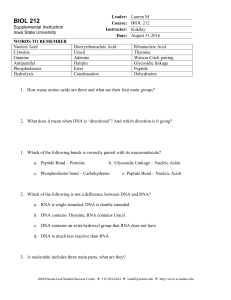 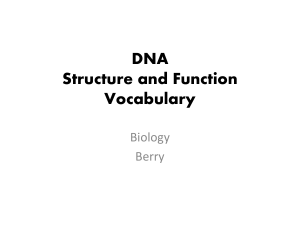 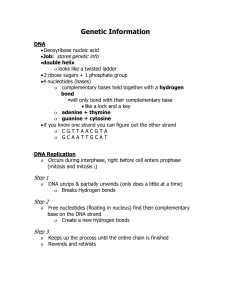 Nucleic acid analogues are compounds which are analogous (structurally similar) to naturally occurring RNA and DNA, used in medicine and in molecular biology research.Nucleic acids are chains of nucleotides, which are composed of three parts: a phosphate backbone, a pucker-shaped pentose sugar, either ribose or deoxyribose, and one of four nucleobases.An analogue may have any of these altered. 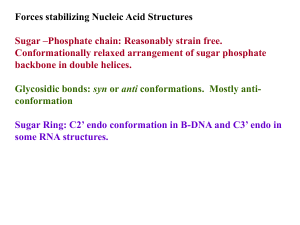 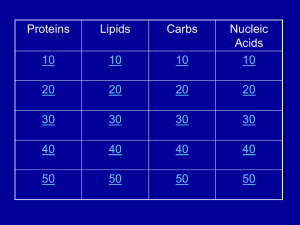 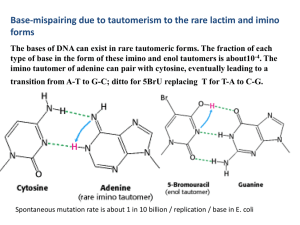 Typically the analogue nucleobases confer, among other things, different base pairing and base stacking properties. 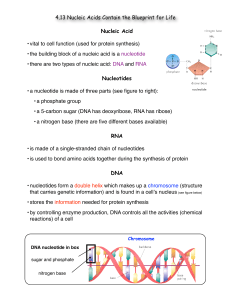 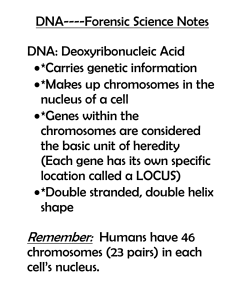 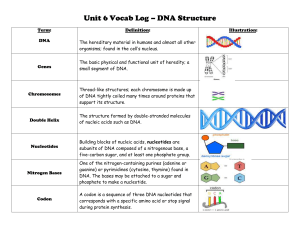 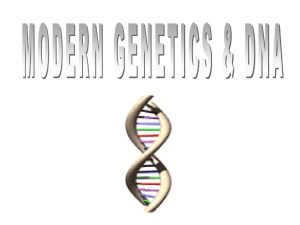 Examples include universal bases, which can pair with all four canonical bases, and phosphate-sugar backbone analogues such as PNA, which affect the properties of the chain (PNA can even form a triple helix).Nucleic acid analogues are also called Xeno Nucleic Acid and represent one of the main pillars of xenobiology, the design of new-to-nature forms of life based on alternative biochemistries.Artificial nucleic acids include peptide nucleic acid (PNA), Morpholino and locked nucleic acid (LNA), as well as glycol nucleic acid (GNA) and threose nucleic acid (TNA). 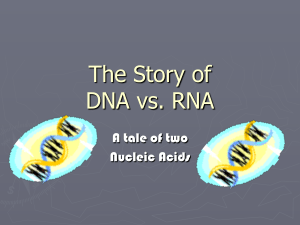 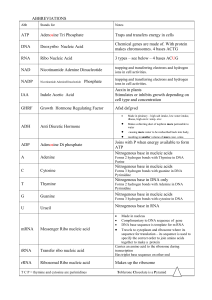 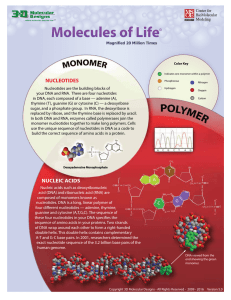 Each of these is distinguished from naturally occurring DNA or RNA by changes to the backbone of the molecule.In May 2014, researchers announced that they had successfully introduced two new artificial nucleotides into bacterial DNA, and by including individual artificial nucleotides in the culture media, were able to passage the bacteria 24 times; they did not create mRNA or proteins able to use the artificial nucleotides. 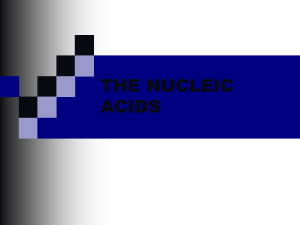 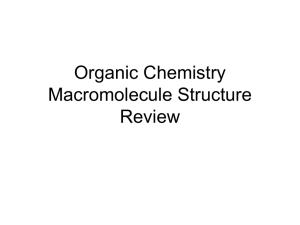 The artificial nucleotides featured 2 fused aromatic rings.